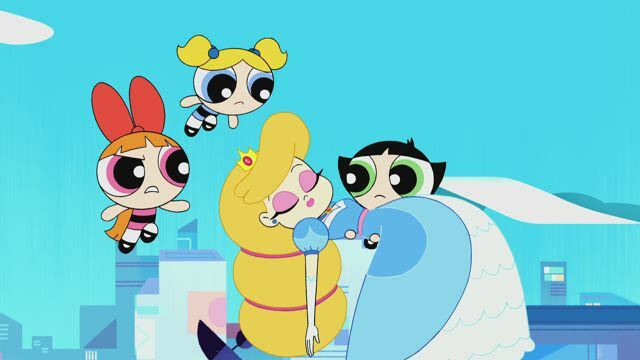 Did These Animated Series Put Up the Right Episode for Emmy Nomination? 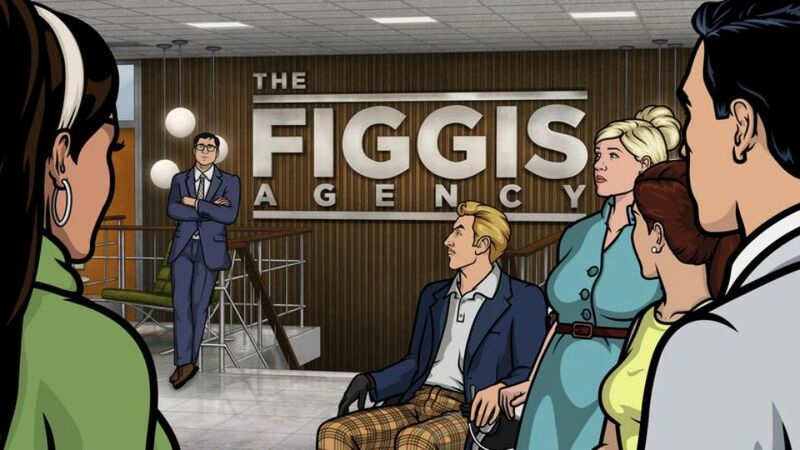 This wasn’t a particularly strong season of Archer overall, but it was especially not a strong premiere, so I don’t understand this choice. The following episode “The Handoff” with its brilliant extended answering machine gag or the action-packed “Bel Panto: Part II” would have been better choices. No episode of the season was good enough to be nominated, though. 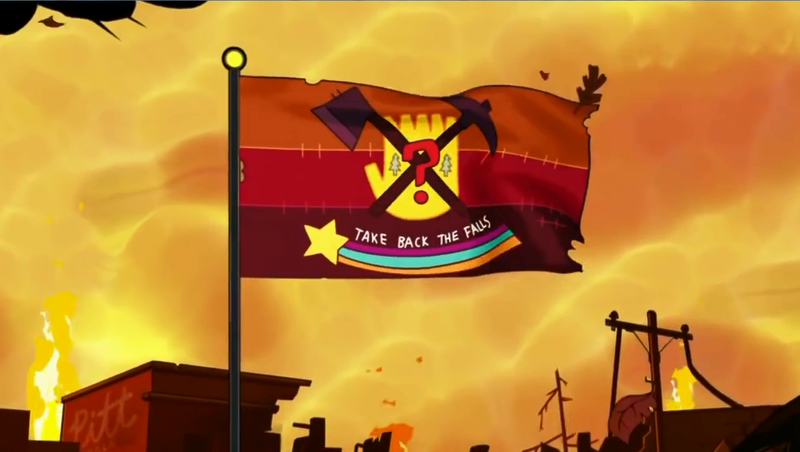 This year we said goodbye to Gravity Falls, one of the best animated series in recent memory, and “Weirdmageddon 3: Take Back the Falls”, its final episode, was certainly excellent. It should go down as an all-time classic series finale, providing great emotional closure to the series and encompassing much of what made Gravity Falls great. There may have been slightly better episodes of the show that aired within the past year, but this finale certainly was the correct episode to nominate, hopefully drawing in votes for a “series as a whole” almost-certain nomination, and hopefully win in the category. 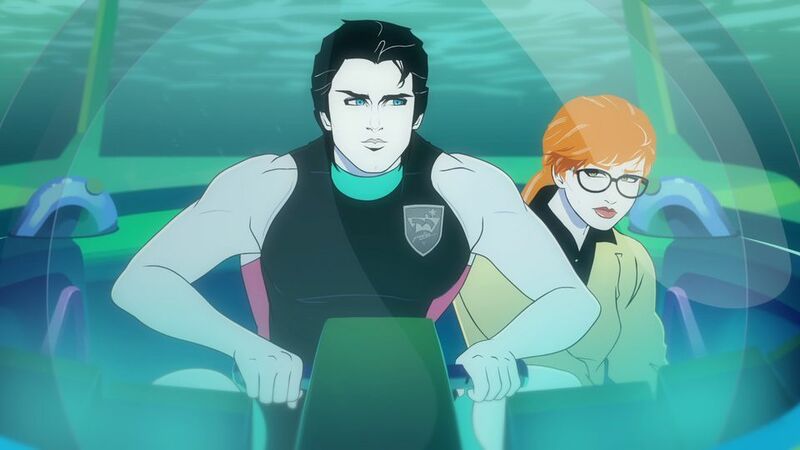 RIP Moonbeam City, we hardly knew ye and you certainly won’t be nominated in this category. The first season was good though and displayed a lot of potential, so I wish this show would have continued. “Quest for Aquatica” was hilarious and one of the show’s stronger episodes, but its finale “The Wedding of Rad (Lie)” was better in every way and was great TV. This wasn’t an egregious choice, but still wrong in my eyes. A++ choice. “Total Rickall” is one of my favorite episodes of TV ever, period. It’s absolutely hilarious, brilliant, and so inspired. I can’t believe they chose this over “The Ricks Must Be Crazy”, which non-me people seemed to think was better, but I’m so happy they did. I abolustely love this choice. 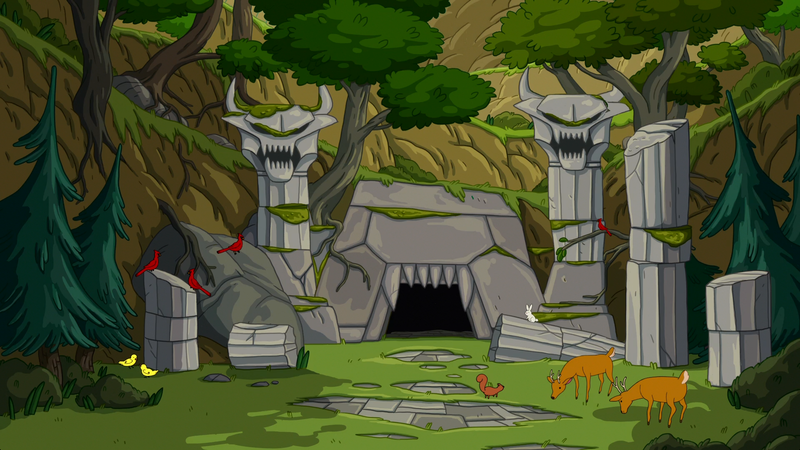 “Hall of Egress” is one of the most cerebral, interesting, and thematic episodes of TV I’ve seen this year and surely one of Adventure Time’s best. Sure you could argue there were better AT episodes in the past year (the show has been having a very strong season), but none as distinctive and interesting as this one. “Blood Moon Ball” was the best episode of a strong first season of Star, and also the show’s most distinctive episode, so this was a no-brainer. 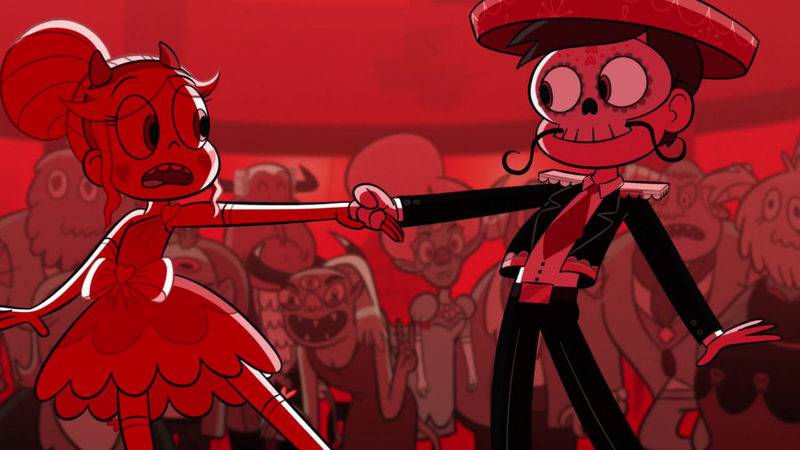 This episode deserves an Emmy nomination for Star and Marco’s gorgeous dance, and for Star’s great “I need a friend not a hero” speech at the end. The past year of Steven Universe contains some of the best episodes of TV overall of the year, so this is a tough choice with many potential candidates. I think “The Answer” is the correct one though, even if it’s not the best episode possible. It’s certainly very, very good, but what makes it a good choice for nomination is the self-contained and epic nature of it. 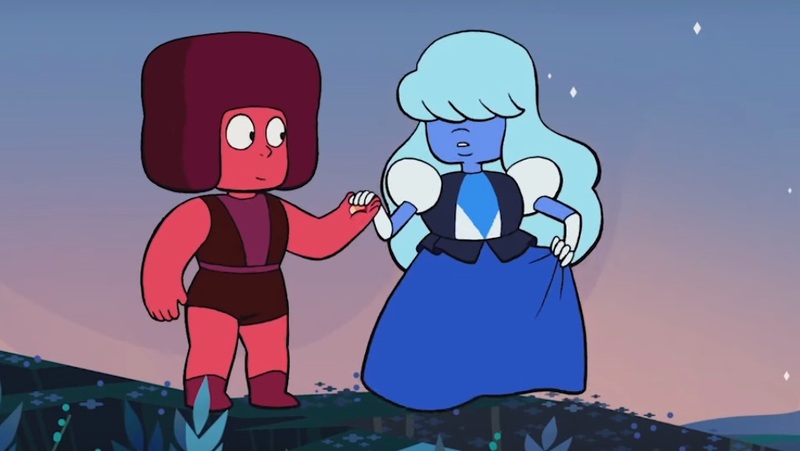 “The Answer” is a gorgeous fairy tale, and even non-regular viewers of SU should be able to appreciate it. It feels unfair that animation gets two categories in the Emmys. They should add one or two more categories to showcase the diversity in animation. I agree, having only two animation categories is really stupid. They should have a best adult animation comedy category for shows like South Park and the Simpsons, and then have a separate category for the SUs and Stars of the world. In addition they could have best animation writing, directing, best voice acting.. they really relegate animation and delegitimize it. That would be awesome if they did that.